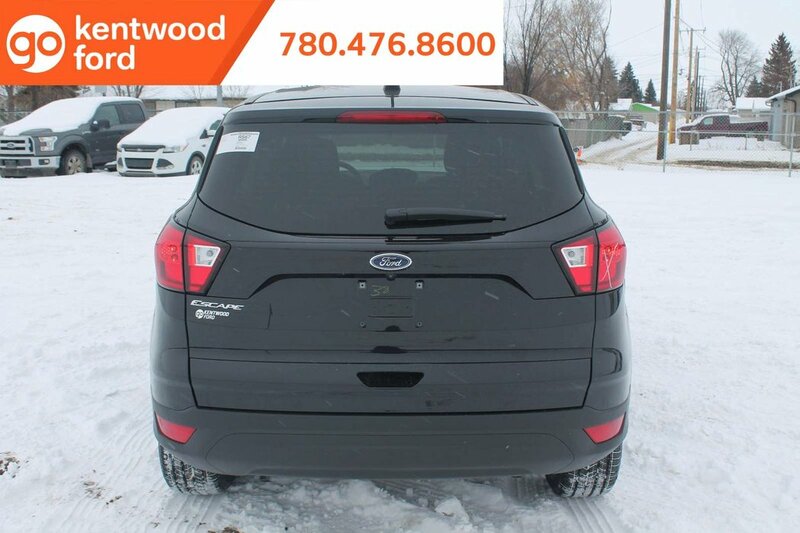 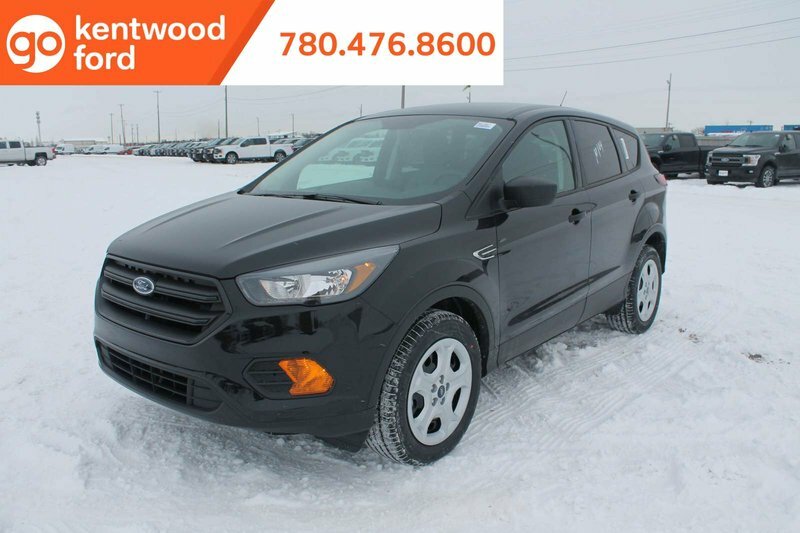 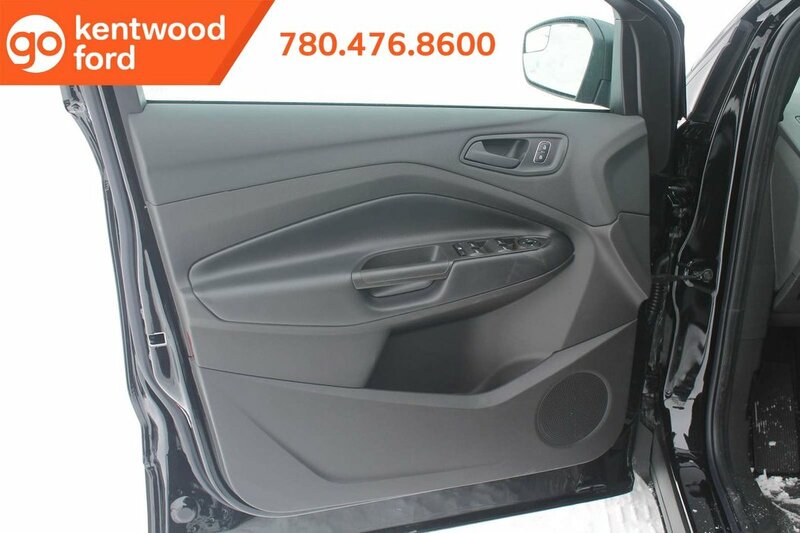 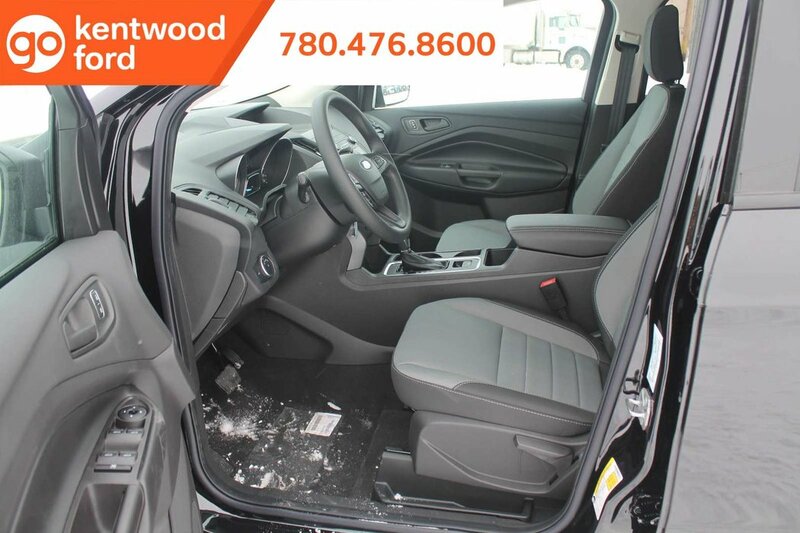 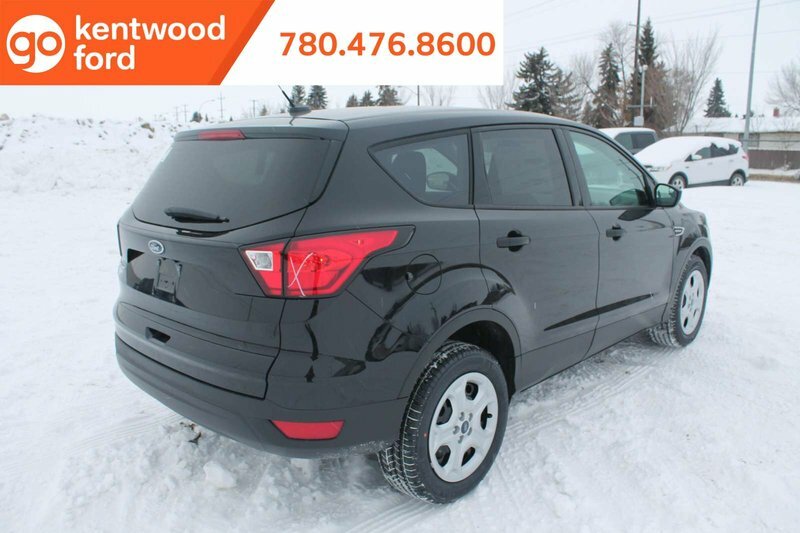 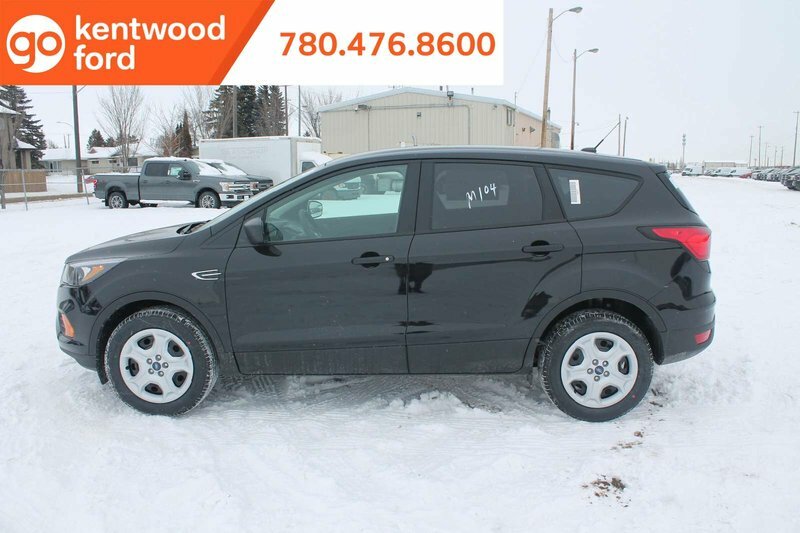 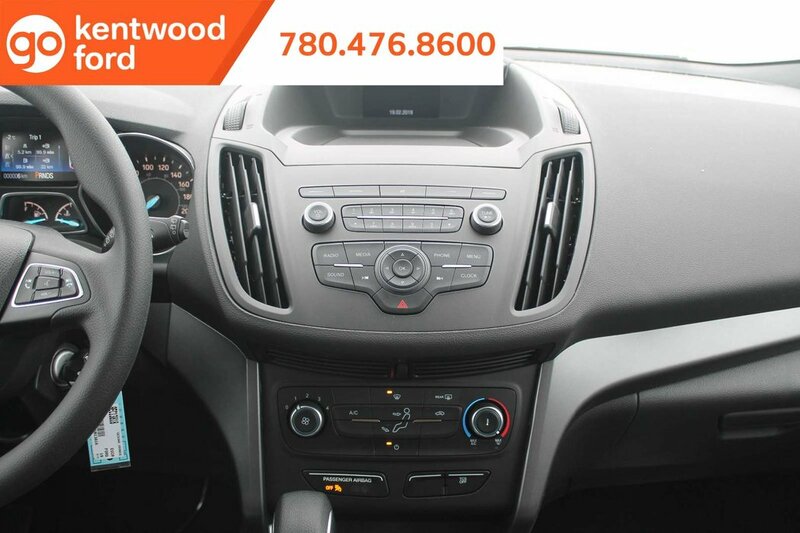 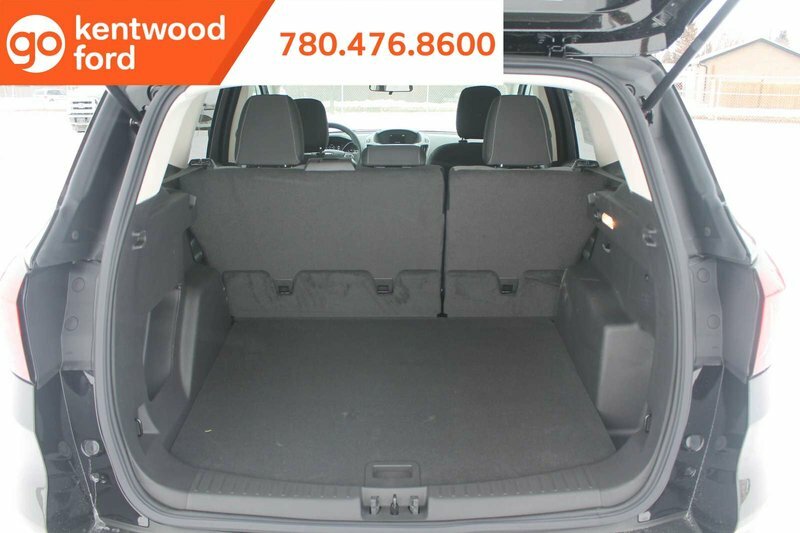 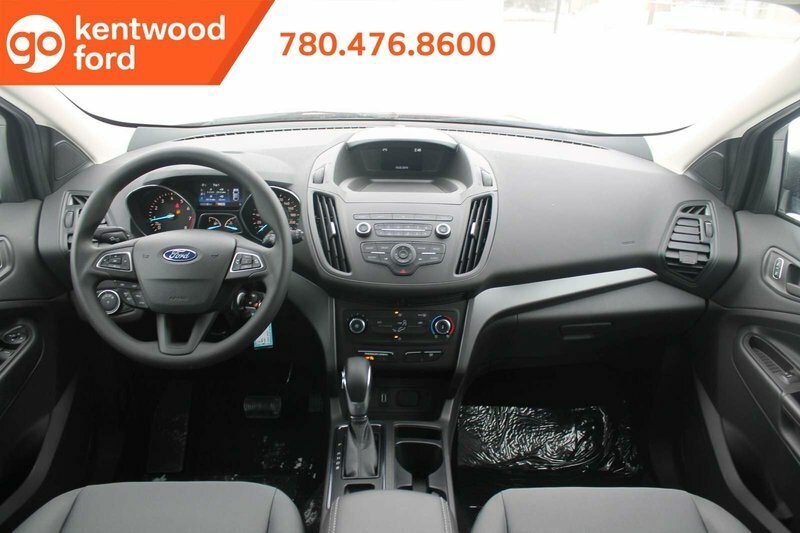 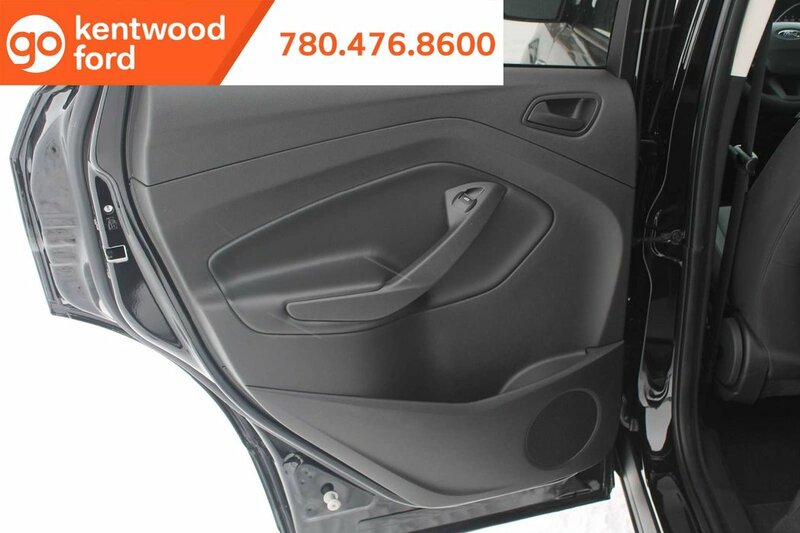 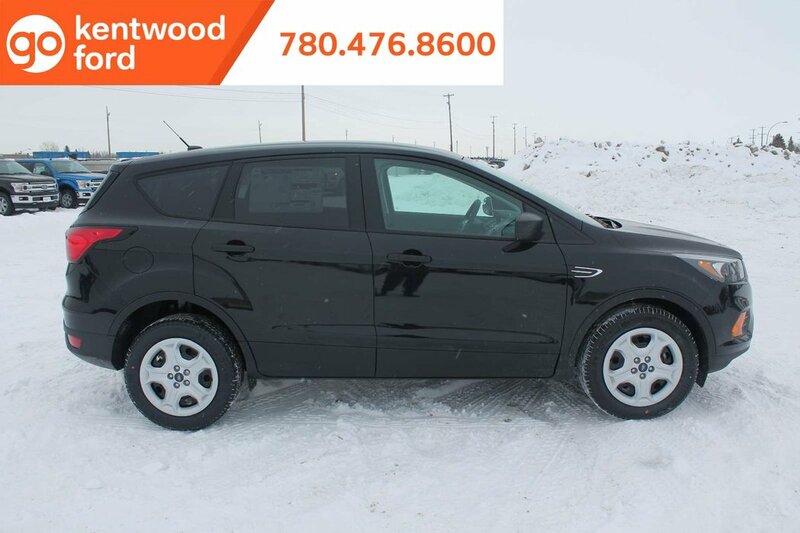 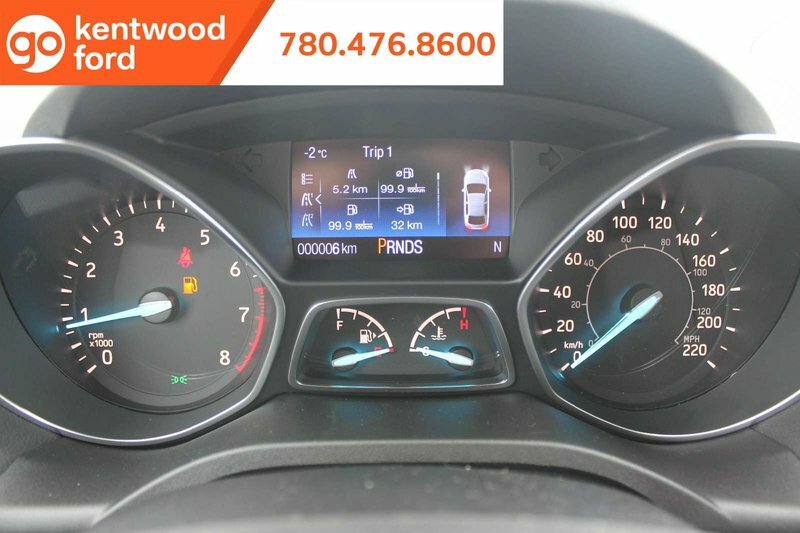 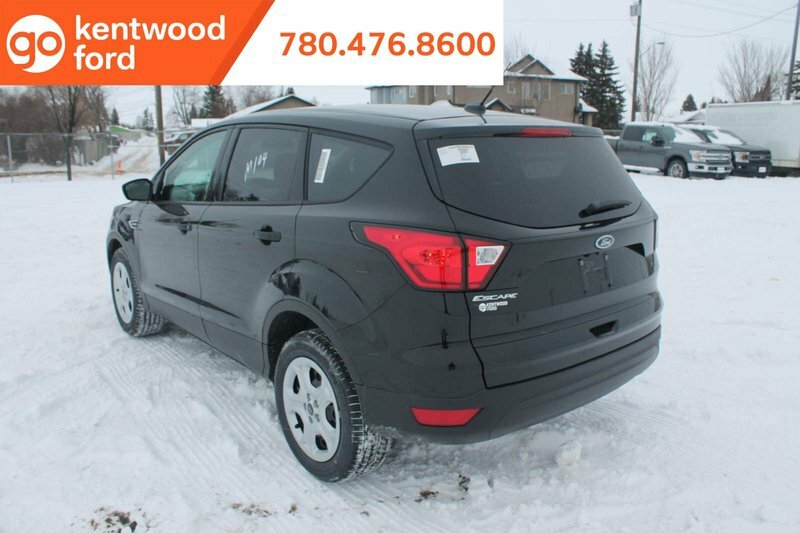 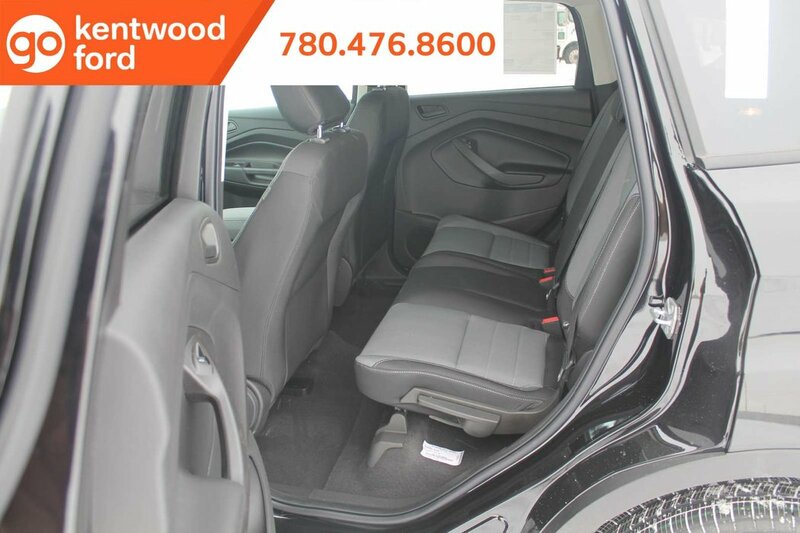 Feast your eyes on our 2019 Ford Escape S brought to you in stunning Agate Black. 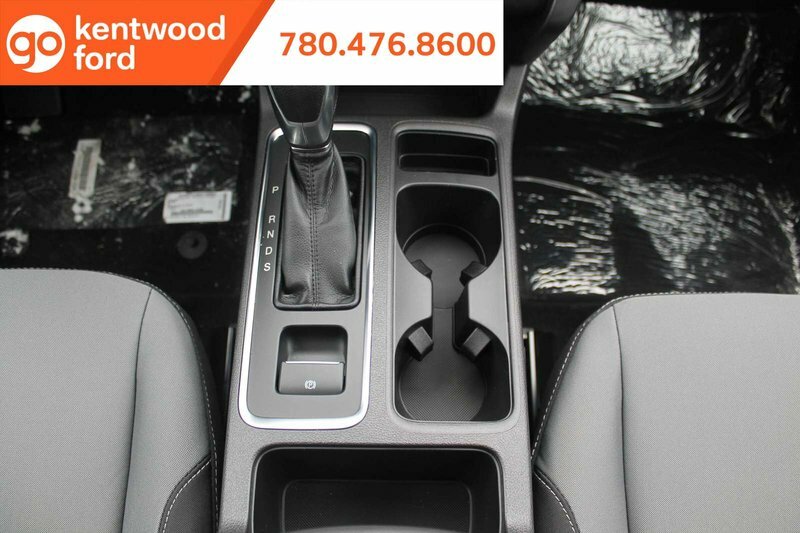 It is stylish, smart, and adventurous, designed to inject more fun into each day! 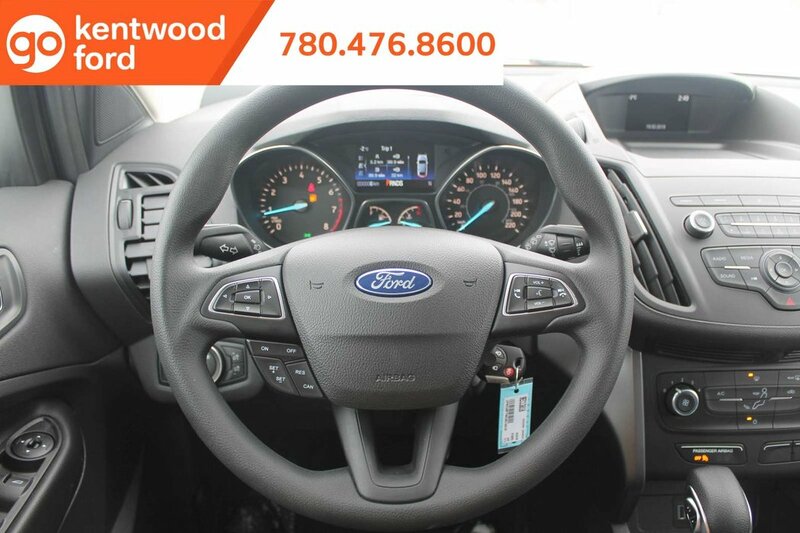 Powered by a 2.5 Litre 4 Cylinder that generates 168hp while paired with an innovative 6 Speed Automatic transmission with SelectShift capability. 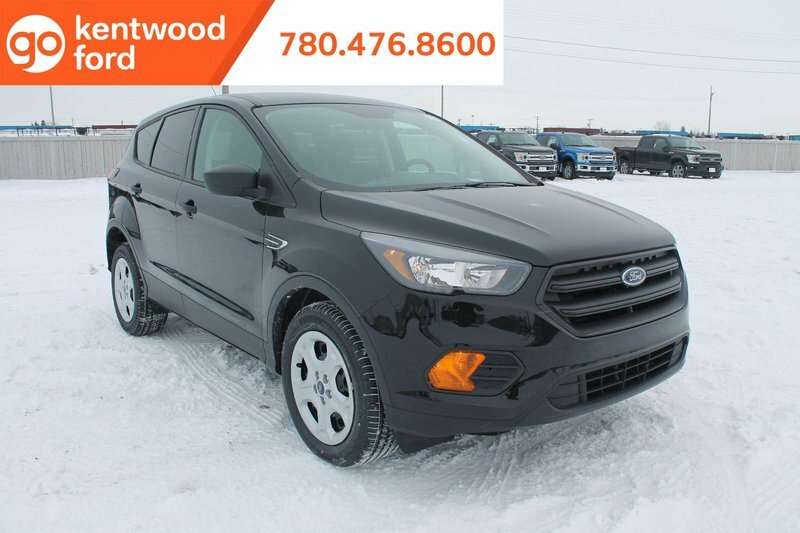 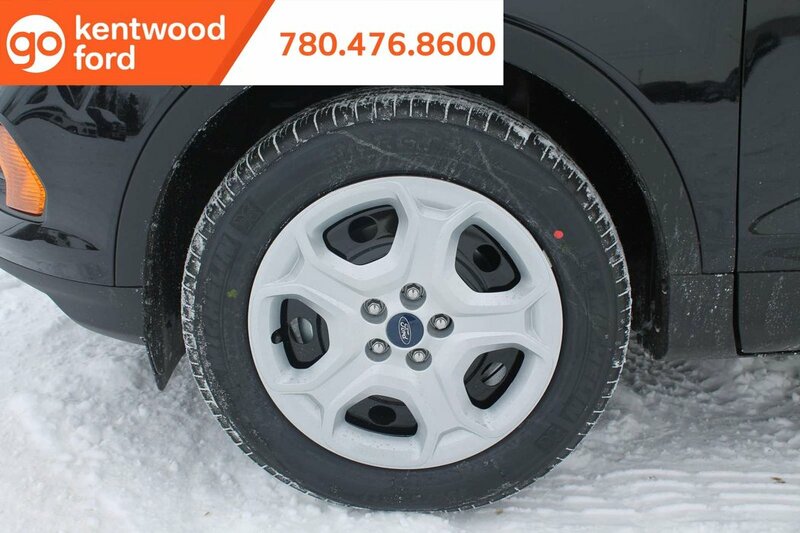 Our Front Wheel Drive Ford SUV handles beautifully with precise steering, awesome response, agility, and delivers nearly 8.1L/100km on the open road! 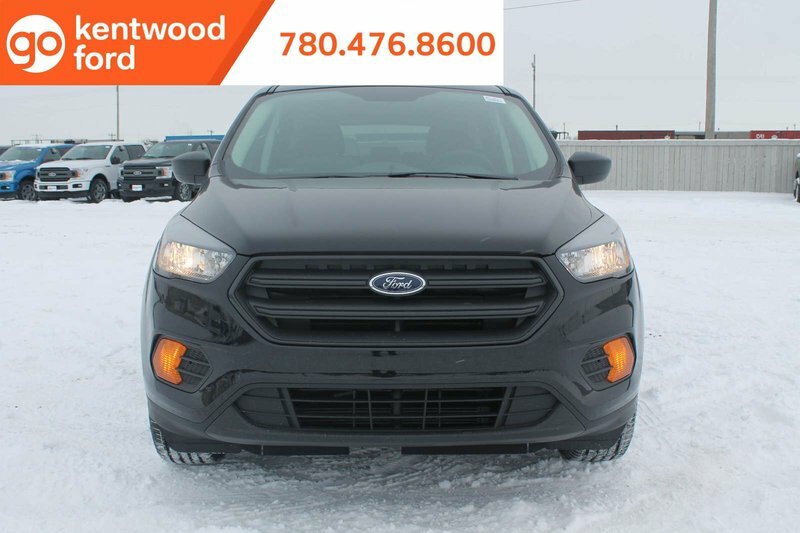 Check out the prominent hexagonal upper grille, sculpted hood, and athletic stance.